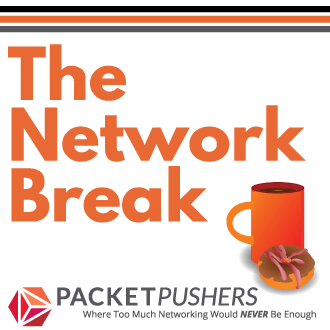 Packet Pushers – Show 58 – The Packet Speaks! This show is the Packet Pushers’ first discussion about voice technology. 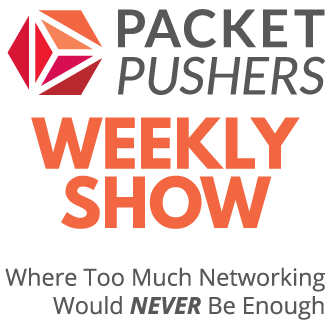 Think of this as a foundational show that will ramp you up if you’re a network engineer that doesn’t deal with voice much beyond a QoS policy tweak here and there.